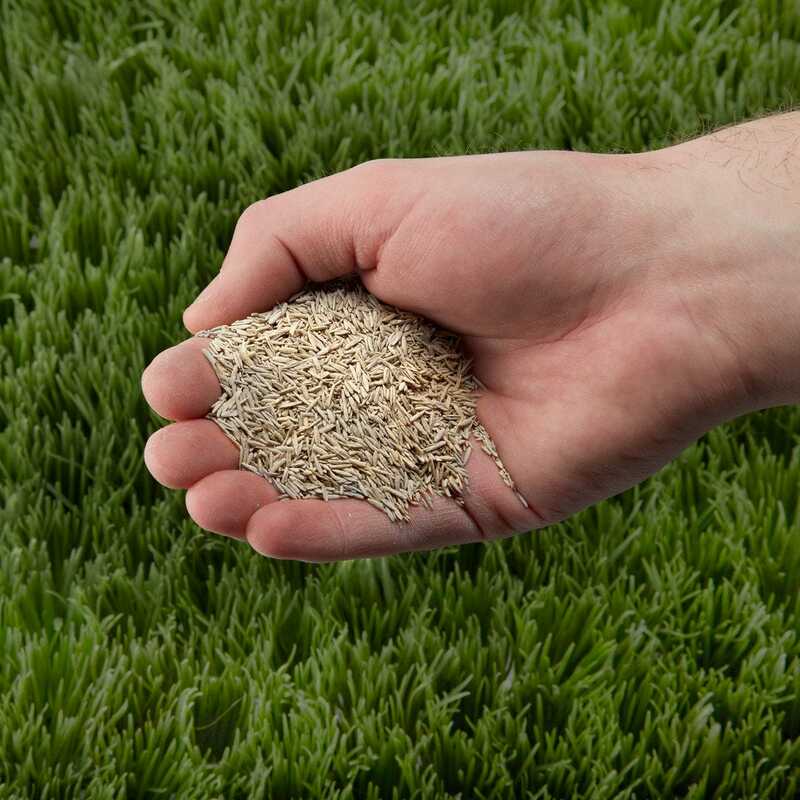 This easy to use 4-season Grass Seed grows extremely fast and stays green all year long. 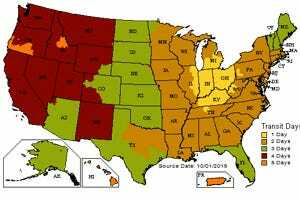 Tolerant of shady spots, full sun, and heavy traffic areas, this seed blend has a high resistance to insects and disease. 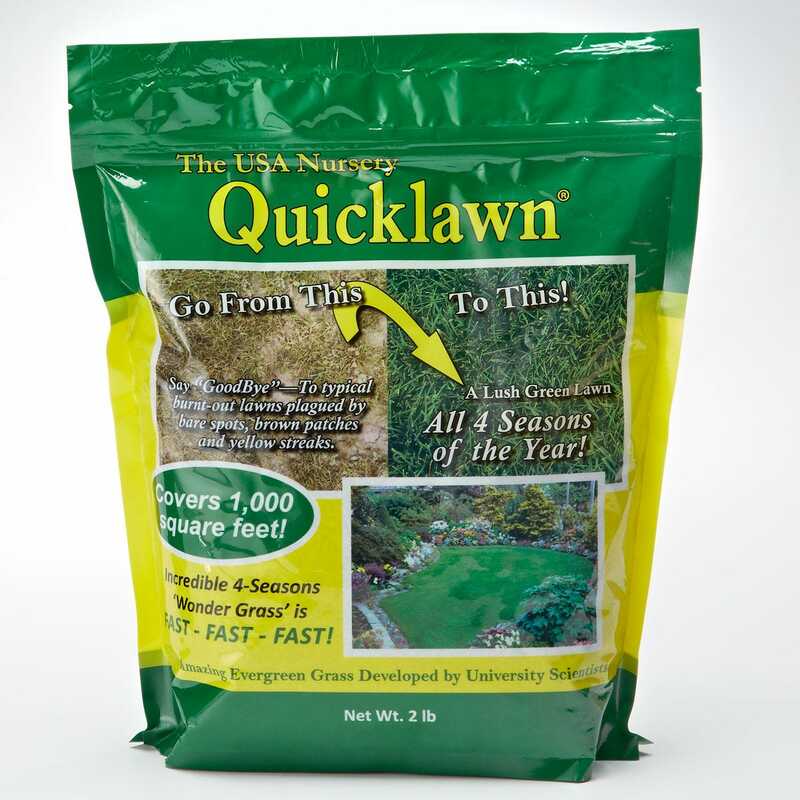 Quick Lawn Grass Seed thrives anywhere bluegrass grows and easily adapts to wide range of soil types. 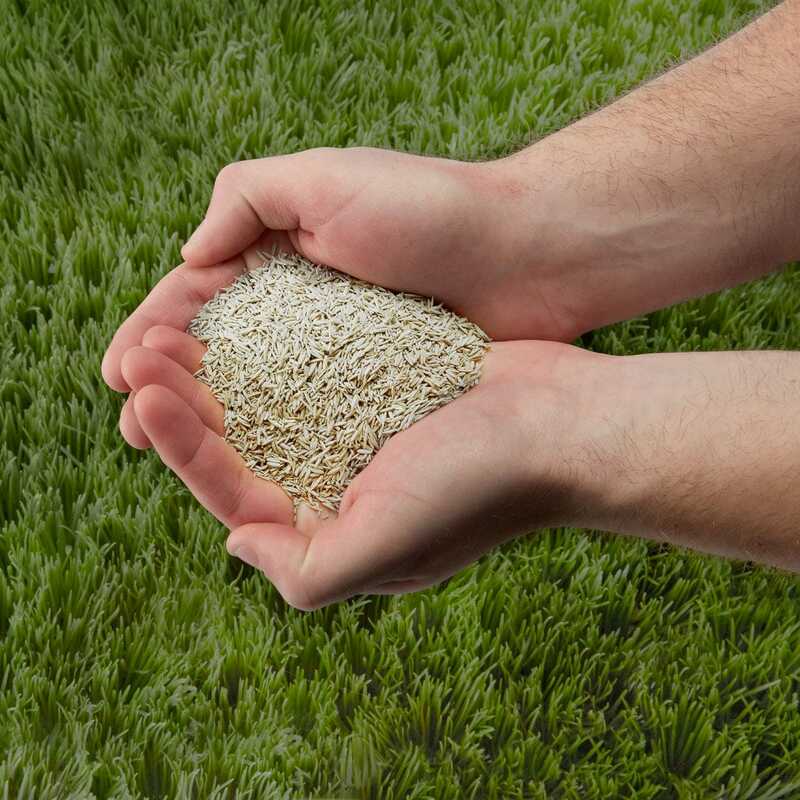 Perfect for planting new grass and over seeding established areas of lawn. Each two pound bag will cover approximately 1,000 sq. ft. and features a resealable bag to keep seed fresh and ready to use. Made in the USA.